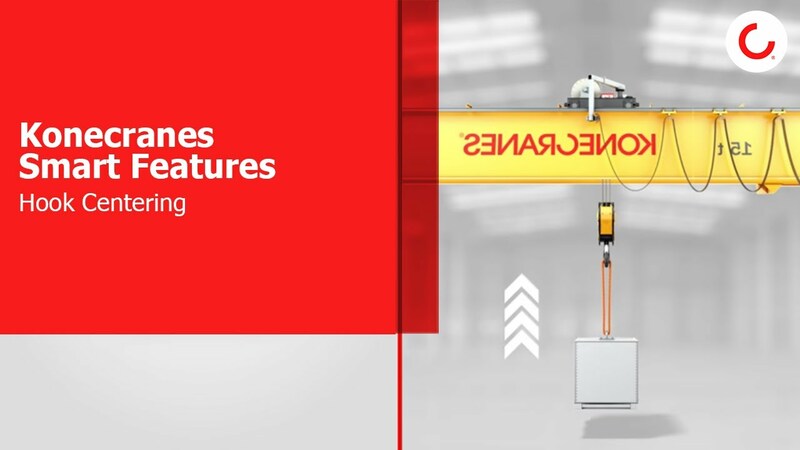 Most Konecranes overhead travelling cranes can be loaded with Smart Features, software that gives you control of the material handling in your production processes. From the moment your operators take charge of the crane, their work immediately becomes easier. A more efficient operator increases productivity by saving time and money as load cycle times go down. 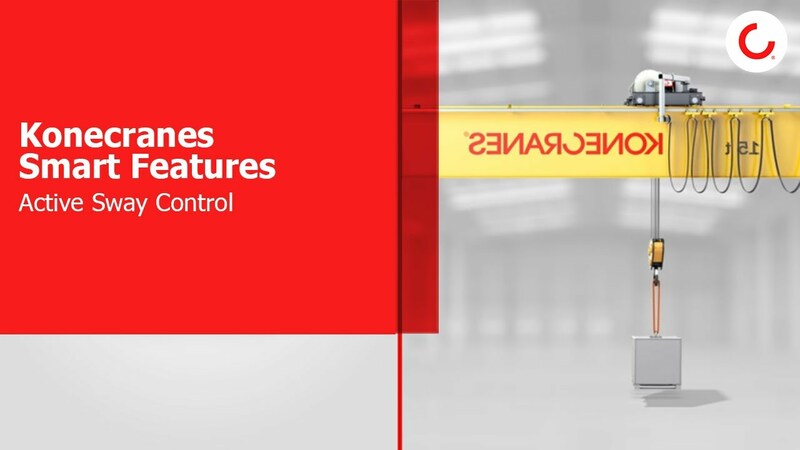 Because the control system optimises your crane movement, the crane and its components are subject to less wear and therefore could last longer. Most importantly, the chance of human error is reduced, so safety improves. 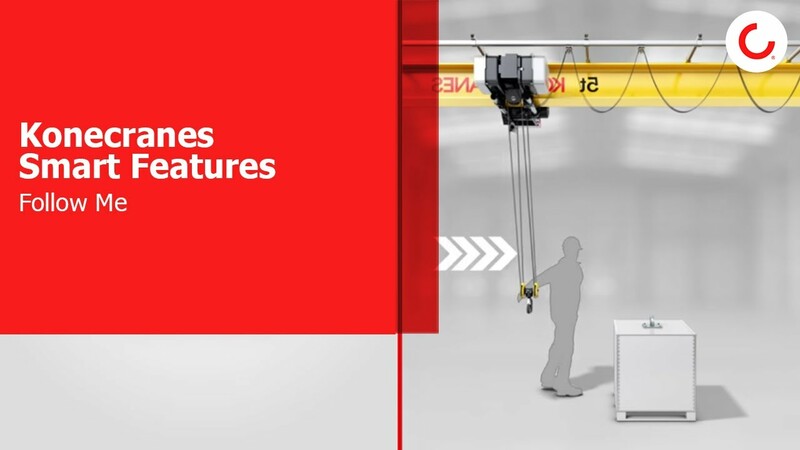 Our goal is that Konecranes Smart Features represent the most advanced crane technology on the market today. You could order Sway Control to limit load swing, Snag Prevention to stop the crane if it gets caught on something, Assisted Load Turning to reduce side pull, Protected Areas to help keep the crane work area safer, and Inching to enhance final load positioning with a high level of accuracy. These are just a few examples. Altogether there are several Smart Features that give you more control over your lifting than ever before. They are currently available for wire rope hoist cranes and open winch cranes. 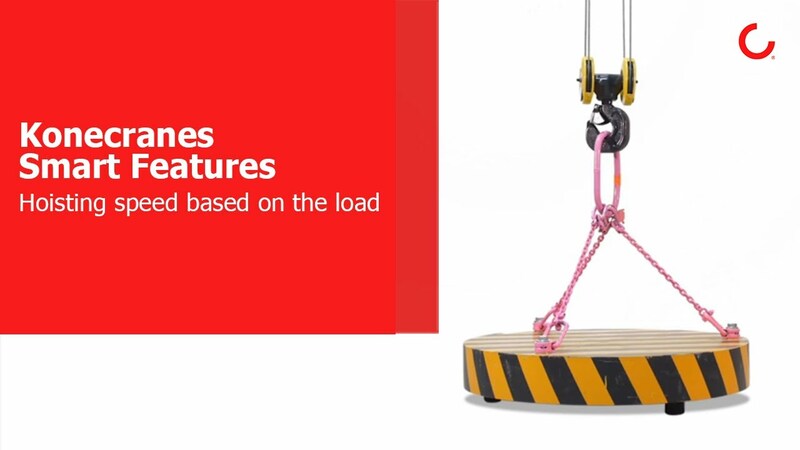 Our Smart Features have been designed to meet your requirements in advanced lifting needs. 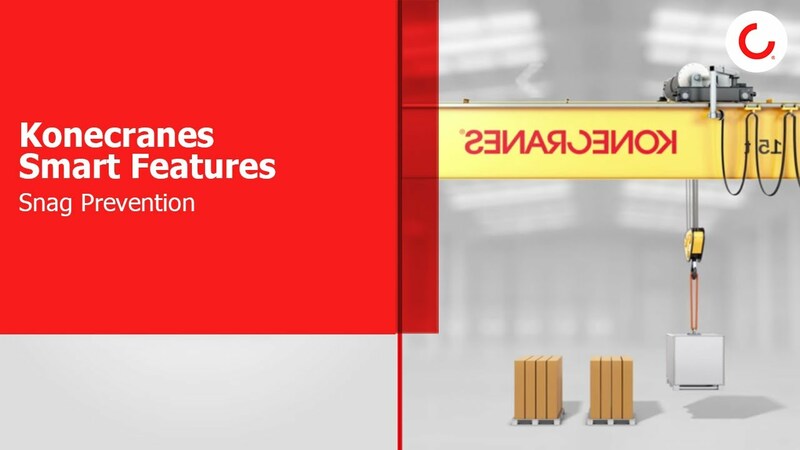 We can put them on your new Konecranes orders, but we can also install them on your existing Konecranes equipment. You could have them individually, but we usually recommend feature packages that fit specific production processes. 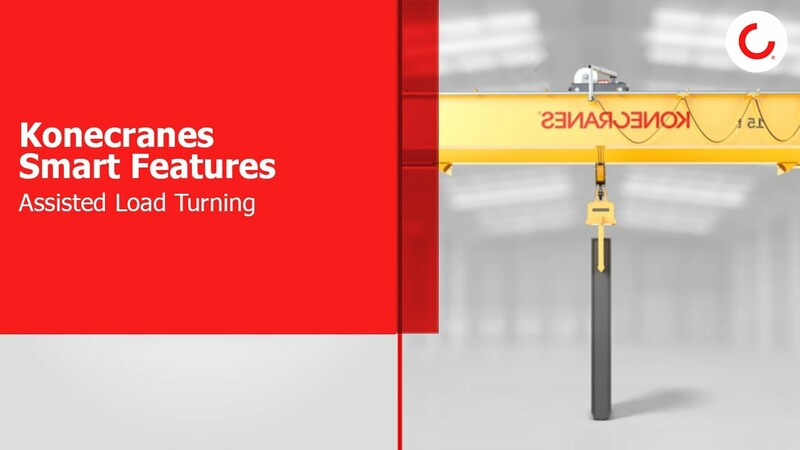 Contact Konecranes today to learn more about how Smart Features suit your cranes and your lifting needs.